After Ed Sheeran sent the internet in an uproar for being wildly undressed during his duet with Beyonce Knowles, the Grammy winner had a funny response to it, reports Mid-day. "Swipe up to 'get the look," he wrote alongside the cheeky hashtag, #dresstoimpress. As he acknowledged the clashing looks, he joked about where to find more of his "amazing fashion choices". The controversy sparked hilarious memes of the pair during the performance and a real conversation about male privilege. As Twitter debated his wardrobe choice, many Sheeran fans pointed to the fact that he regularly performs in similar looks on stage. 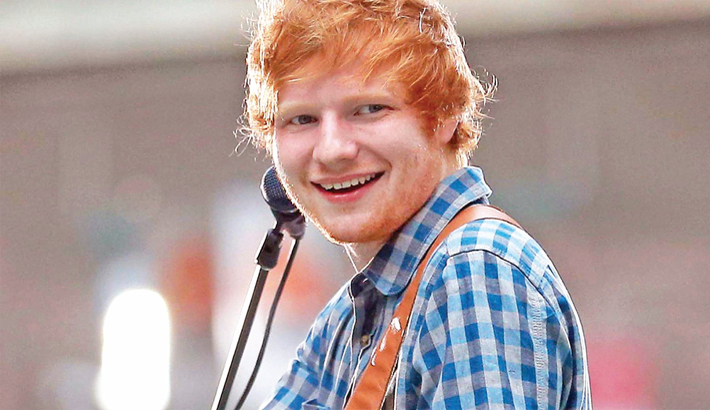 While Sheeran seems to be taking the controversy lightly, he has been targeted by online bullies in the past.